For the ultimate experience in maximizing your health and wellness, we offer Signature Luxury treatments by our Master Esthetician for men, women, and teens targeting an array of skin conditions including Fine lines, Deep wrinkles, Acne, Psoriasis, Rosacea, Melasma, visible Cellulite, Keloid Scars and loose or Sagging skin. Our luxury treatments address these specific issues by using Eminence Organic Skincare products recommended by Dermatologists Internationally to hydrate, protect, and reverse these visible signs of aging and restore the youthful, glowing and smooth appearance you desire. The powerful combination of Deluxe Facials, Professional Peels and Acupressure Face Lifts with our Cutting-Edge technology for Skin Tightening, Cellulite Reduction and Body Contouring truly maximize your wellbeing in becoming a healthier, happier you! As a full service medical Spa, Adamson Chiropractic has an in-house Esthetician who provide luxury spa and beauty treatments. We want you to walk away feeling refreshed, pampered, and beautiful. Kate offers an array of Esthetic services to make you look and feel your very best. She has gone through extensive training and takes pride in her work. Our hope is that you will not only be pampered, but your physiological well being will be rejuvenated and transformed. Call us to schedule an appointment for one of these services today. Hydrodermabrasion is the latest in skincare technology. 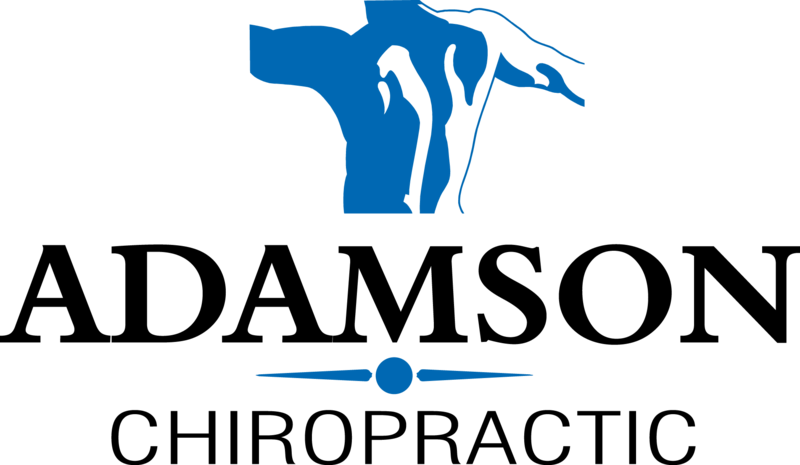 Schedule your appointment at Adamson Chiropractic today! 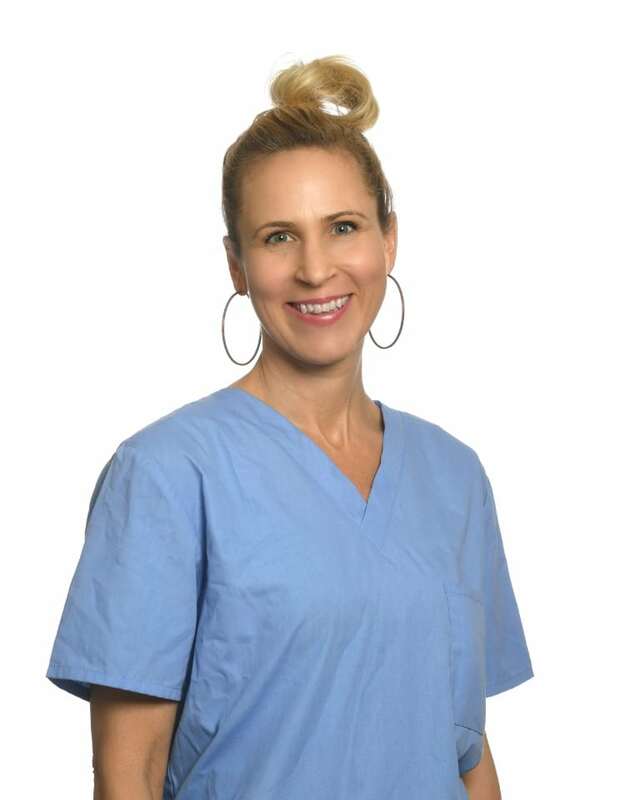 Kate is a licensed Master Aethethician having received her aethetics degree from Clover Park Technical College in 2013. She is additionally a licensed massage therapist who has been practicing for over 15 years and is a practicing yoga teacher. Being a master aethetician, Kate focuses on result driven treatments for every skin concern of clients. Eminence products are proudly free of parabens, animal by-products, propylene glycol, sodium lauryl sulfates, harmful colorants and fragrances, mineral oils, petroleum, and other harsh cosmetic chemicals. 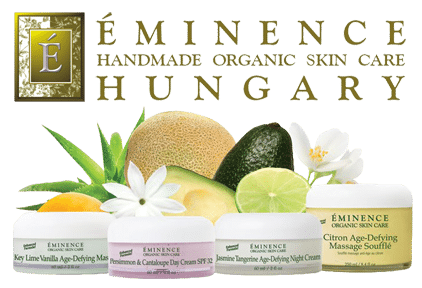 Adamson Chiropractic exclusively uses Eminence Organic products for all of its in-house beauty services and is proud to offer these products for sale on our website. Eminence products are handmade without any severe heating or hydrogenating processes that can affect the nutritional content and potency of natural ingredients. Vitamins are captured in their all-natural fresh base, offering dramatic results as actual seeds, pulps and peels impart regenerative and healing powers that only nature can produce. Check out our full online store!